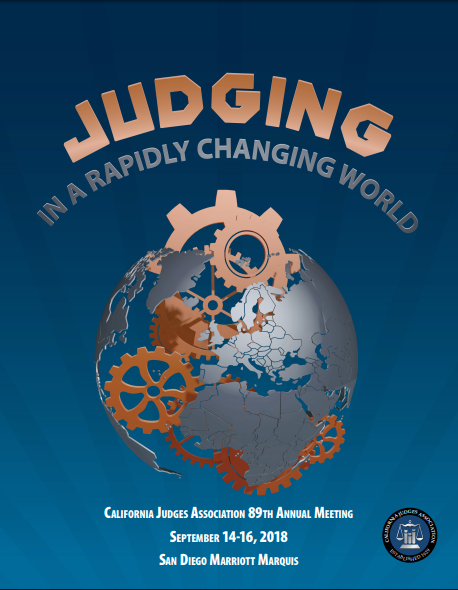 Held in the fall and in conjunction with the State Bar, the CJA Annual is the event for cutting edge education, emerging trends and hands on education. 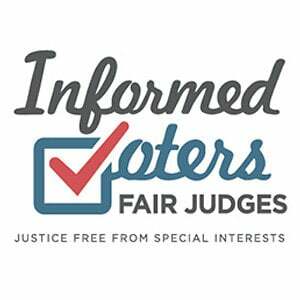 Family, Criminal and Civil Law updates as well as Evidence and Ethics classes mix with broad topic sessions and speakers that will make you a better judicial officer! The Annual Meeting is also the start of the new leadership year for CJA with officer and new board members taking office as well CJA committee chairs.